Located in Tampa, FL, we've been serving the communities of South Tampa and its surrounding areas since 1941. 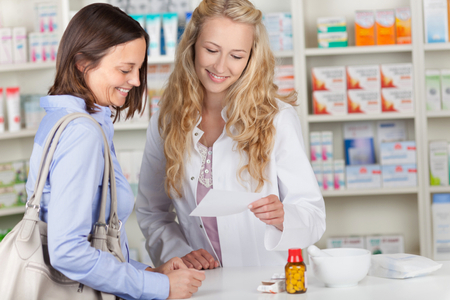 West Shore Pharmacy is a family-owned community pharmacy dedicated to providing outstanding customer service at an affordable price. We believe that being a local independent pharmacy means providing healthcare services to our patients that are customized to meet their needs. 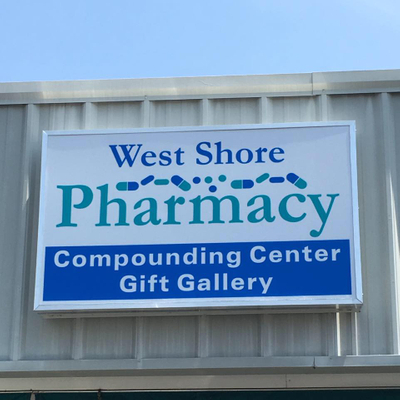 West Shore Pharmacy is your source for all of your pharmaceutical needs, offering conventional prescription filling, compounding services, and hormone replacement therapy. We also carry a wide selection of OTC medicines and vitamins and are one of the only pharmacies in the area that carry Nordic Naturals vitamins and supplements. Stop by today and let us take care of you. Along with prescription pick-up, we offer free delivery to the nearby Tampa area. Sync your medication refills with us and receive ALL of your medications on a single day each month. 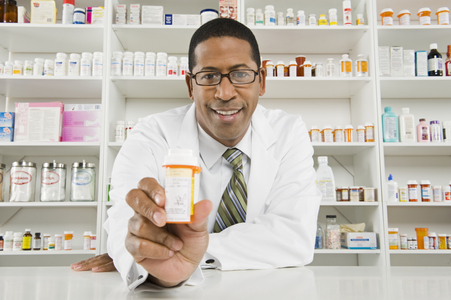 With this program, we can help you better manage your medications and health conditions. "Great local pharmacy! The staff was friendly, attentive and knowledgeable of the products sold! I will definitely go back to keep this local store in business!" "West Shore Pharmacy is the best. I have been coming here for many years. Many products are available, in addition to drugs. The staff people are always helpful, and treat the customers like friends and neighbors." 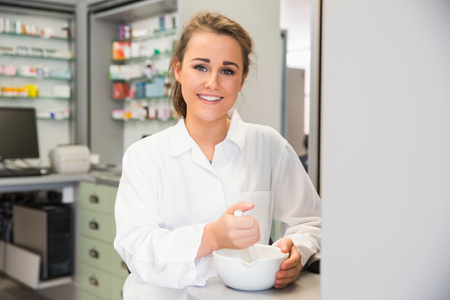 "I have never had pharmacists get to know what you need and when you need it. And actually call you ahead of time. Great customer service every time I walk in there no matter who is on staff. "